FREEPORT, Bahamas – Girl Power was the central theme at the aptly named conference designed to empower and inspire young women on Grand Bahama Island. The half day conclave, which coincided with the National observance of Women’s Week in the Bahamas was open to 12th grade girls across the island, giving them access to some of the best and brightest female minds the country has to offer. As a company which values and has consistently rewarded the contributions of women at all levels of Bahamian society, BTC was eager to accept the invitation of organizers to be a part of this event. 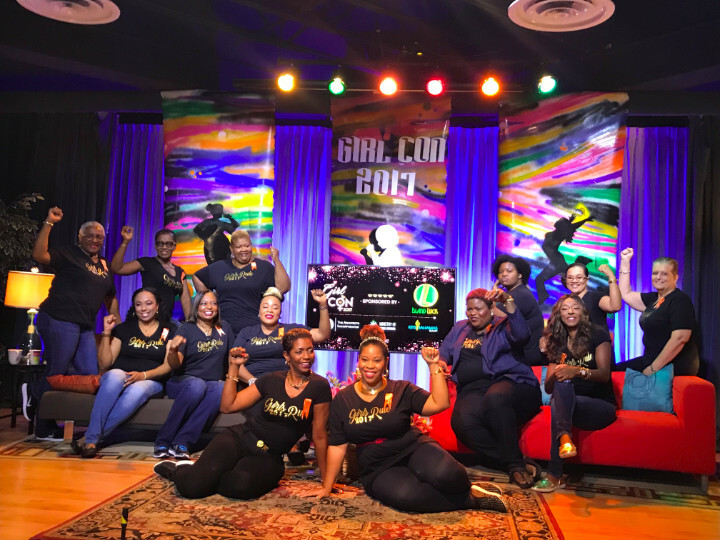 “I’ve recently had the pleasure of speaking on several occasions about the influence and skill which women bring to the communications industry and the very important work that the women of team BTC continue to do locally, and so this partnership with the organizers of GirlCon was one which I felt really strongly about” said BTC VP Eldri Ferguson Mackey. 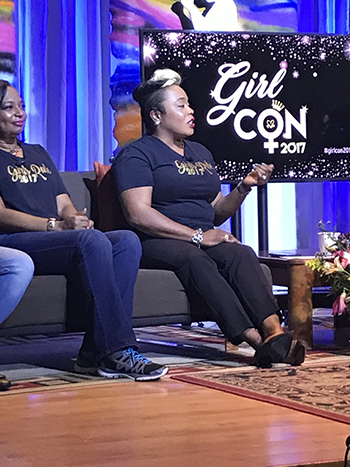 GirlCon 2017, the brain child of Senator Kay Forbes Smith, showcased an all-female panel, including BTC Northern VP Eldri Ferguson Mackey, who shared their personal and collective stories of success and struggle with the nearly 200 young women in attendance. That panel discussion eventually gave way to a ‘Girl Chat’ question and answer segment which allowed the young participants to get answers to their specific questions ranging from how to overcome bullying, to identifying and pursuing one’s passions. “Having the opportunity to speak with the girls during that panel discussion was a very enlightening experience” noted Ferguson-Mackey, “particularly against the backdrop of Women’s Week, it was refreshing to hear these young women articulate their views on the world and how they hope to contribute to it, impact it and change it”. In commemoration of National Women’s Week, Bahamian women from all sectors of society are being honored with special events planned around the country to celebrate the achievements of women and sisterhood.